Real Housewives of Atlanta season 8 trailer his the net and Kim Fields is in for a rude reality check. Obviously Kim is not here for the drama. The explosive sneak peak features Kim Fields, Phaedra wanting to mend her relationship with Kandi, Chateau Sheree and more. 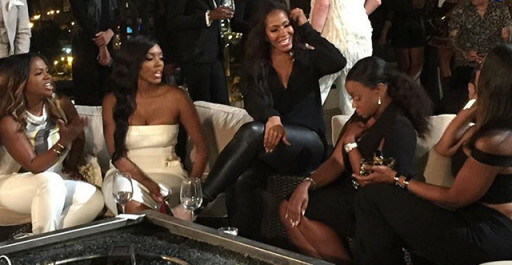 Season 8 of The Real Housewives of Atlanta returns to Bravo Nov. 8th. Check out the sneak peek of season 8 below. What are your thoughts tea sippers?